I happened to visit Indira Gandhi Memorial Museum by chance. It’s a not-so-pleasant fact that I visited Delhi but did no local sightseeing (except this museum), since I was attending a conference. Such is the life of a Corporate slave! Never mind. 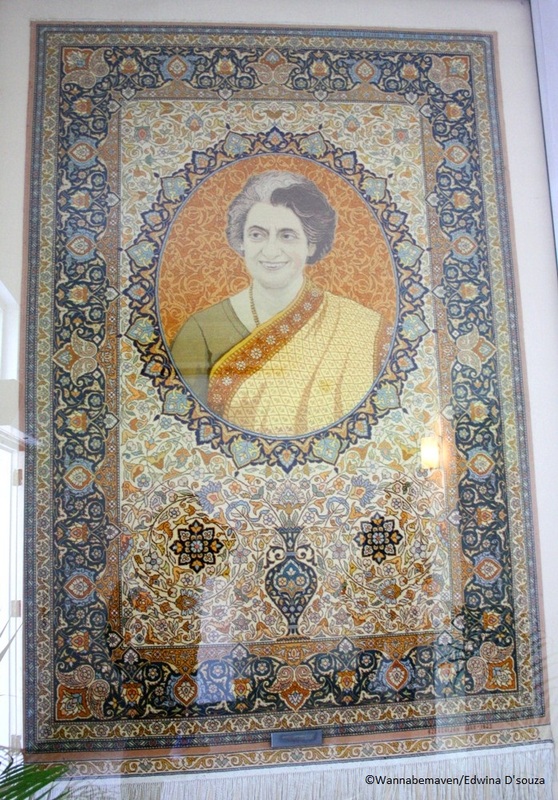 Indira Gandhi Memorial Museum was the residence of former Prime Minister Mrs. Indira Gandhi. The location has been converted into a museum as a tribute to the late politician. It stands in the posh political region of Safdarjung Road in New Delhi. Indira Gandhi moved into this house after her father Jawaharlal Nehru’s death in 1964. She lived her until her assassination in 1984. She was the first woman Prime Minister of India and served in office twice for a collective period of 15 years. Her role was crucial in some landmark decisions for India such as Nationalizing Banks, Garibi Hatao Programme, Declaration of Emergency in 1975 and Decision to call off the Elections in 1977. All these actions were taken in this residence while she was in power. The museum is a compact but lovely place worth visiting. 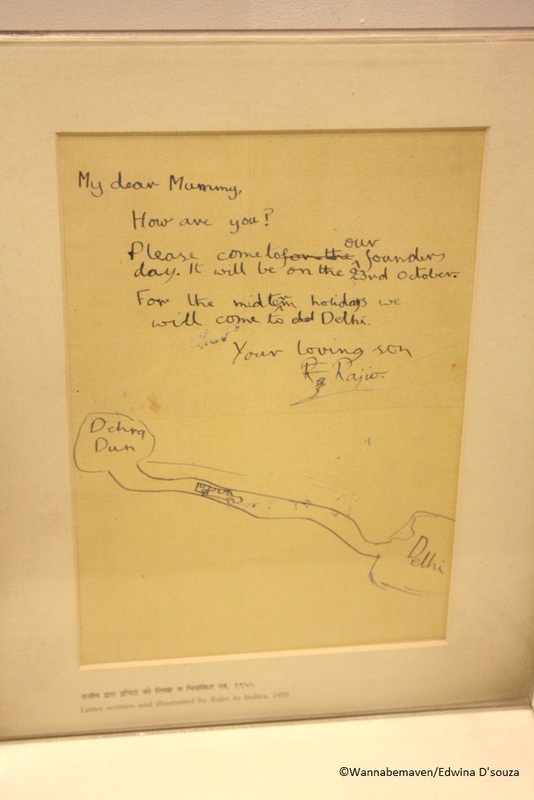 Large amount information is made available on Mrs. Gandhi through newspaper cuttings and exhibits of her personal belongings, letters to her children and her diary. 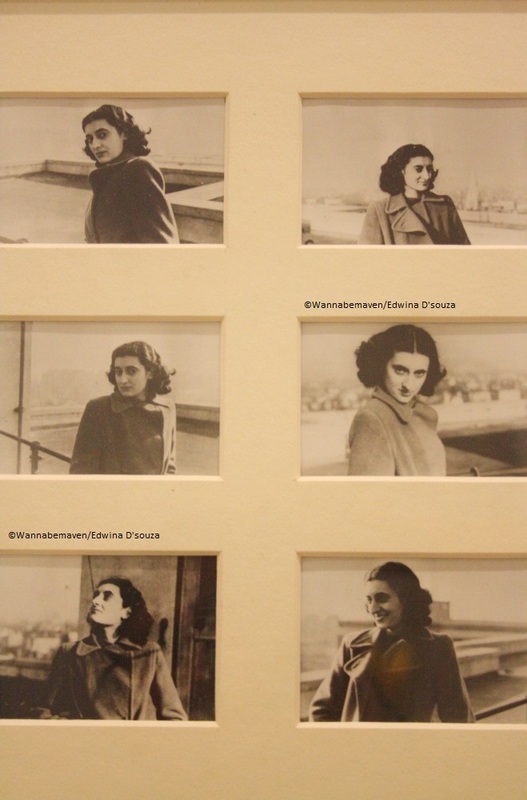 Rare candid photographs of Mrs. Gandhi and her family also adorn museum walls. 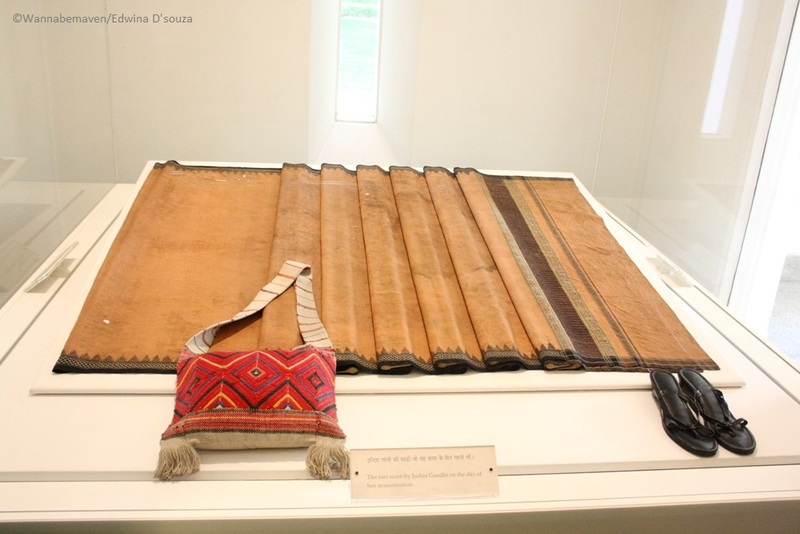 A crucial display includes Mrs. Gandhi’s bag, her chappals and her blood stained saree when assassinated. She had ordered the Operation Blue Star. This gave military forces special powers to fire inside the Golden Temple in Amritsar to eliminate political revolutionary Jarnail Singh Bhindranwale and his armed followers. The aftermath saw thousands of innocent Sikh deaths which infuriated the community. It eventually led to her assassination in 1984 by two of her Sikh bodyguards. The final few meters of her walk towards Akbar Road on 31st October, 1984, have been covered with crystal glass symbolizing a river in flow. The exact location where she fell after being shot is covered with glass. The museum also houses precious displays of her son, Rajiv Gandhi who served as Prime Minister from 1984 to 1989. Unfortunately, even he was assassinated by a suicide bomber when campaigning in a small town near Chennai in 1991. 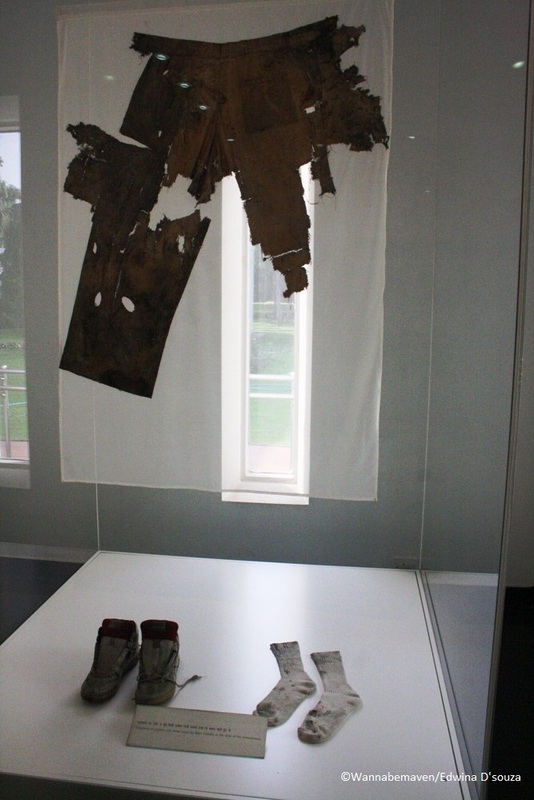 Rajiv Gandhi’s shoes, socks and a patch of his clothing that was recovered are now part of the museum exhibit. Indira Gandhi Memorial Museum ends up giving a nice glimpse into the homes of affluent Indian politicians. Through glass windows, visitors enjoy views of Indira Gandhi’s dressing room, her dining room, the hall, her bedroom and the most impressive room of the house – her study. The Museum has more pros than cons. The only two negatives I wish to point are: 1) Large amount of crowd on weekends. I fail to comprehend why toddlers are brought to museums. 2) I understand, the museum may have a restriction on carrying liquids inside the premises but that does not reason them to keep the entrance in a mess with empty bottles thrown outside. 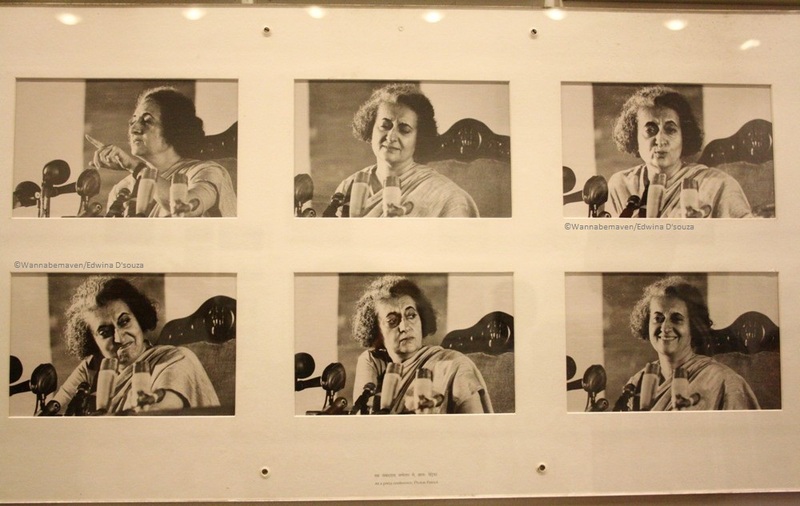 Indira Gandhi Memorial Museum is a good concept. It has enough informational material to make it worth a visit. Besides, it is a welcome change from popular touristy sites of Humayun’s Tomb, Qutub Minar, Gurudwara Bangla Sahib, Jama Masjid and the likes. Gallery, History, Indira Gandhi, Museums, Offbeat, People, Politics, Sightseeing, Tourist Destination, Travel. Bookmark.